Archive for Do you know that LPG gas cylinders have expiry dates? 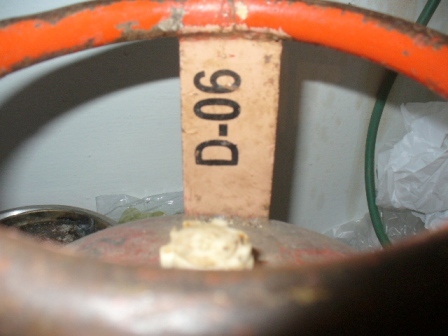 September 27, 2010 at 5:49 am	· Filed under Do you know that LPG gas cylinders have expiry dates? You may want to let your wife, friends or maids know as well when they receive the gas cylinder from the vendor next time. This is really very good information for all of us to remember. Please check your household gas tank cylinder as soon as possible. that they get their supplies in the tanks now sold to us. Insist on newer tanks! 4. D for December (fourth quarter). Hence D06 would mean December quarter of 2006. Please return back the cylinder that you get with an expired date. They are prone to leaks and other hazards. 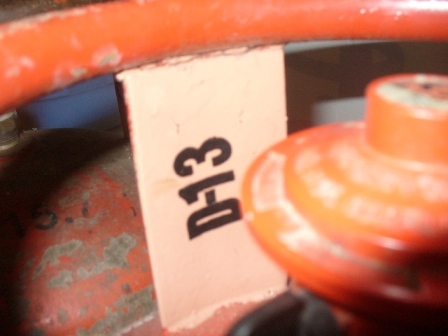 This second example of D13 allows the cylinder to be in use until December 2013.
amongst our friends and families.